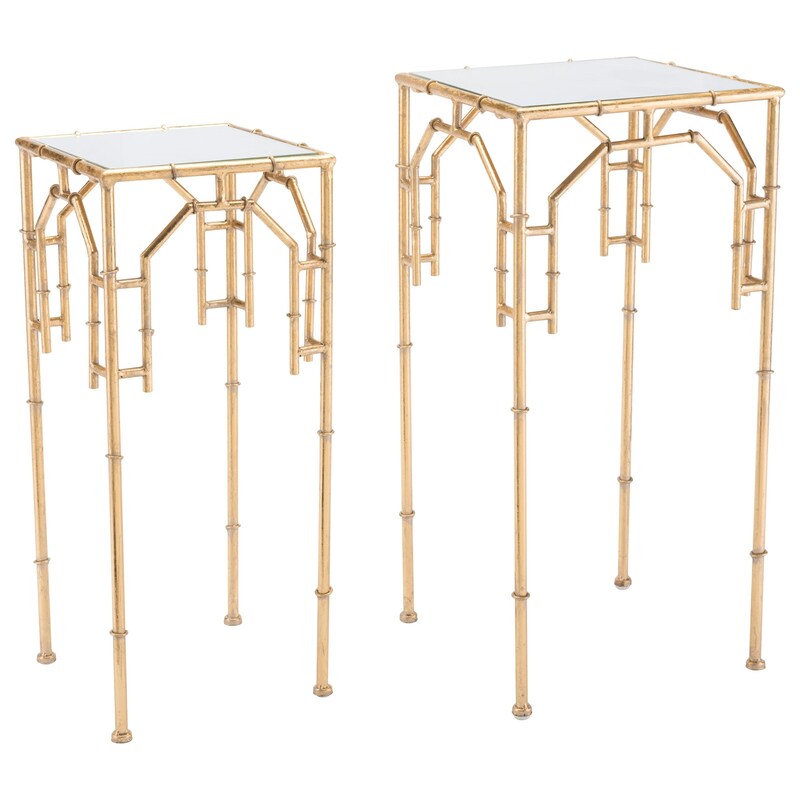 The Accent Tables Bamboo Set of 2 Tables by Zuo at Royal Furniture in the Memphis, Nashville, Jackson, Birmingham area. Product availability may vary. Contact us for the most current availability on this product. This diverse collection of occasional tables will provide you with exactly what you are looking for to tie your living space together. Whether you are looking for a modern piece to have conversation around, or something more transitional to accent a room and provide extra storage, this collection has you covered. The Accent Tables collection is a great option if you are looking for furniture in the Memphis, Nashville, Jackson, Birmingham area. Browse other items in the Accent Tables collection from Royal Furniture in the Memphis, Nashville, Jackson, Birmingham area.